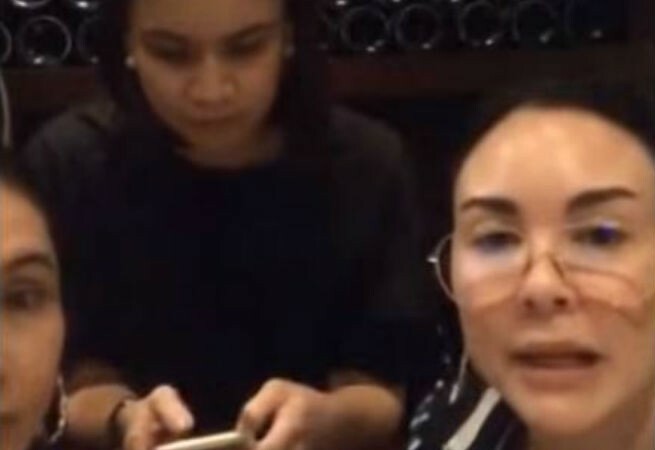 Gretchen Barretto has been under criticism after laughing over a letter from a netizen who was one of her chosen grantees for her Instagram charity project. Gretchen who was with her friends Mimi Que at Patty Pineda were caught laughing over a letter from a netizen named Jo-Ann who asked for milk supplement for her mother-in-law. After being bashed by netizens, went live on Instagram and apologized to Jo-Ann and the people whom she had offended. Bea Alonzo at Pia Wurtzbach magsasama ba sa isang teleserye?